Every light source deserves a lamp to live in. That is one of the basic reasons why lamps exist. Northern Lightning is a contemporary and young lamp producer, and every year they welcome all the young creative design talents from the European countries to participate in the Northern Lightning Design Award. The happy winner of this year's award is Aleksi Peltonen, a furniture design student at Institute of Design and Fine Arts in Lahti, Finland. 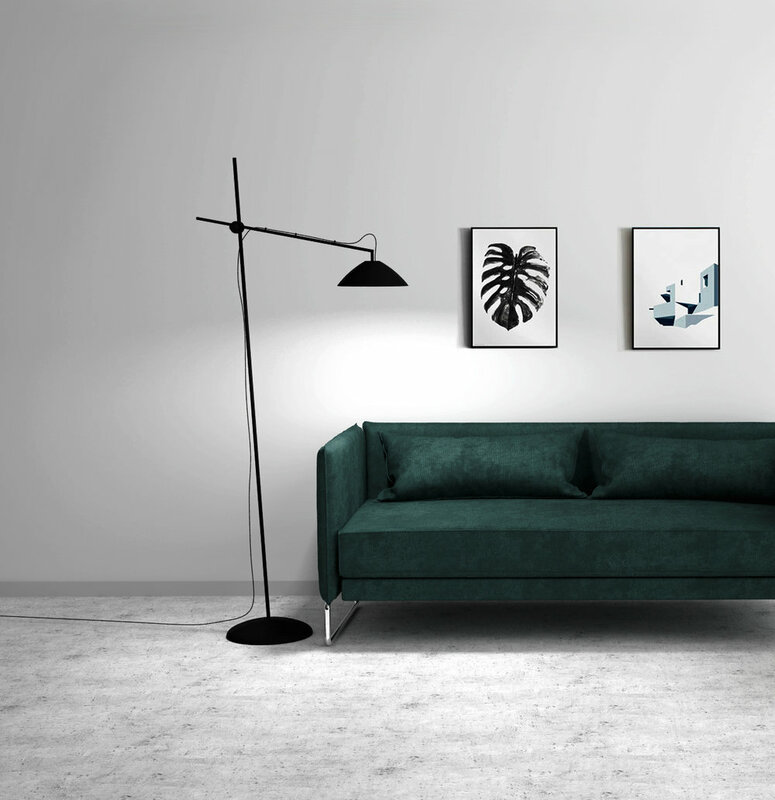 His design Black is a series including a wall-mounted reading light and a floor lamp. The jury says it suits most interiors and that with its contemporary look and clear function, the Black series is a solid and up to date family of lamps, making it a worthy winner of the Northern Lightning Design Awards 2017.